Sunday normally is Budget Sunday, but today it's more of a drugstore sunday! 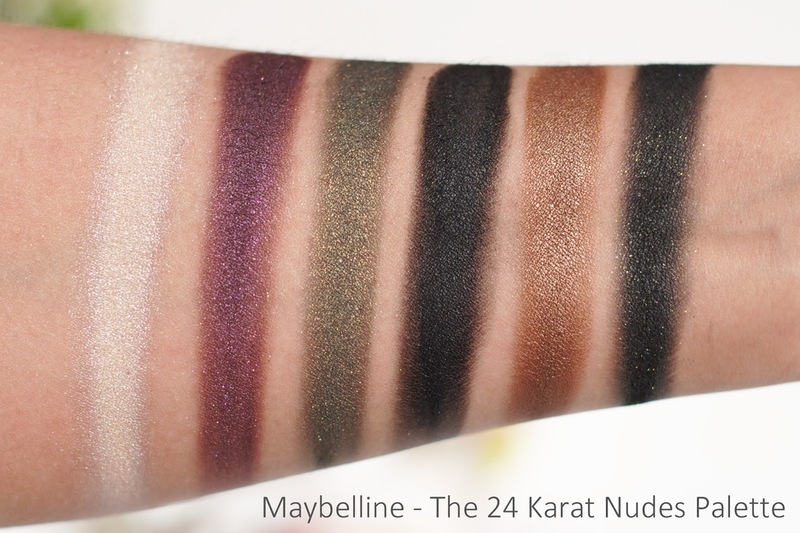 Because I'm swatching one of Maybelline's pretty palettes! 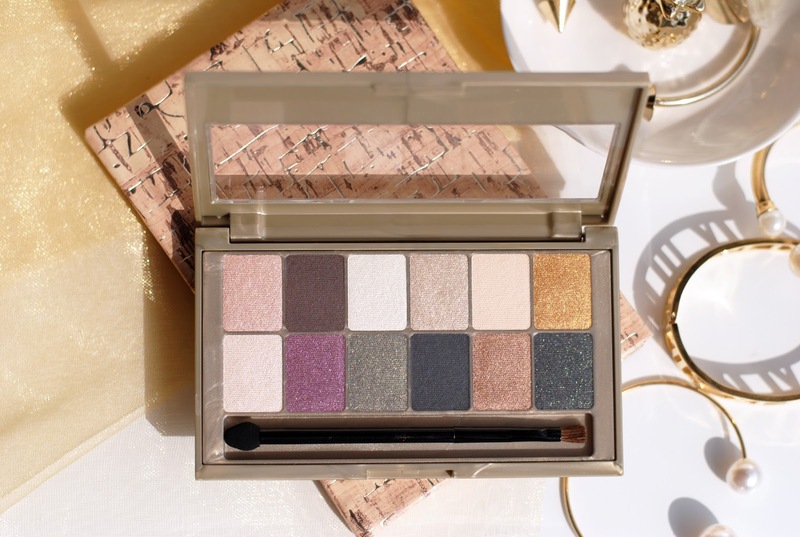 When sorting out products which I wanted to review next, my eye fell on this palette. The texture of the eyeshadow just looked really good and I was curious if it would actually be any good too. 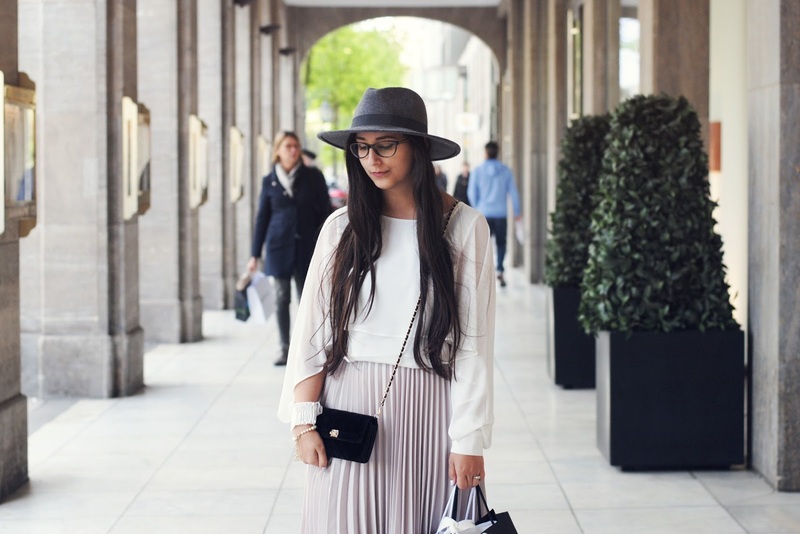 The colors also look so pretty and wearable, so here we are - let's take a look! 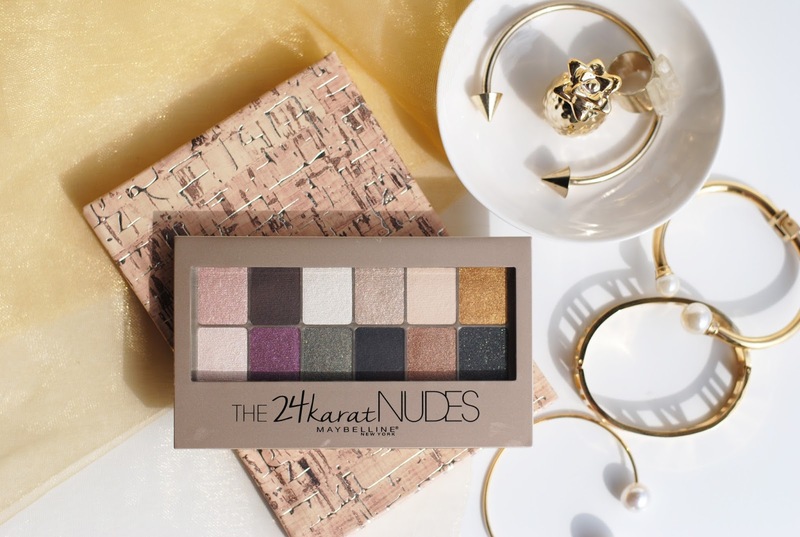 The 24K palette holds 12 eyeshadow pans in warm golden, bronze and copper tints. It's a typical Maybelline palette in hard plastic with a window. It comes with an applicator with a sponge tip and one tip with short bristles. 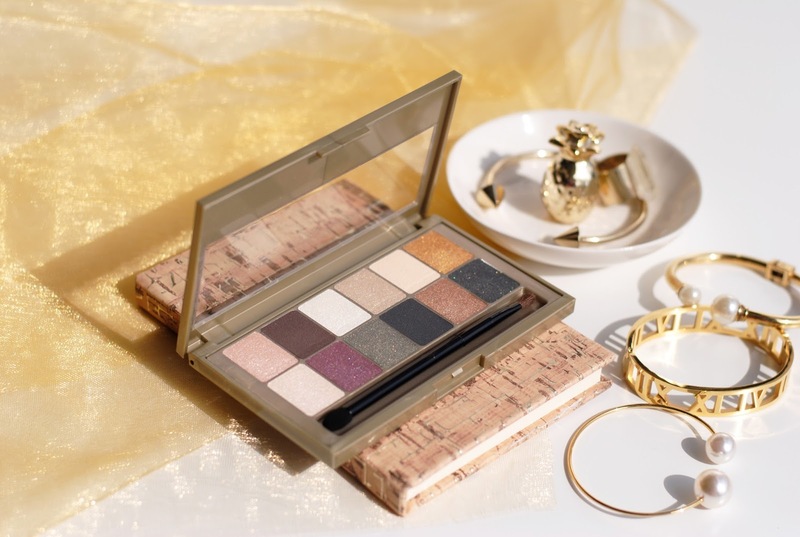 The colors are well thought out, the palette has everything to create a good look: crease colors, some light shimmery shades (as inner corner highlighter for example), matte shades, shimmer,... The hues also really match well as they're all warm toned - so really easy to combine and to create different looks! Swatch time! The first and fourth eyeshadow are the least pigmented, but I am happy with the overall pigmentation of these colors! 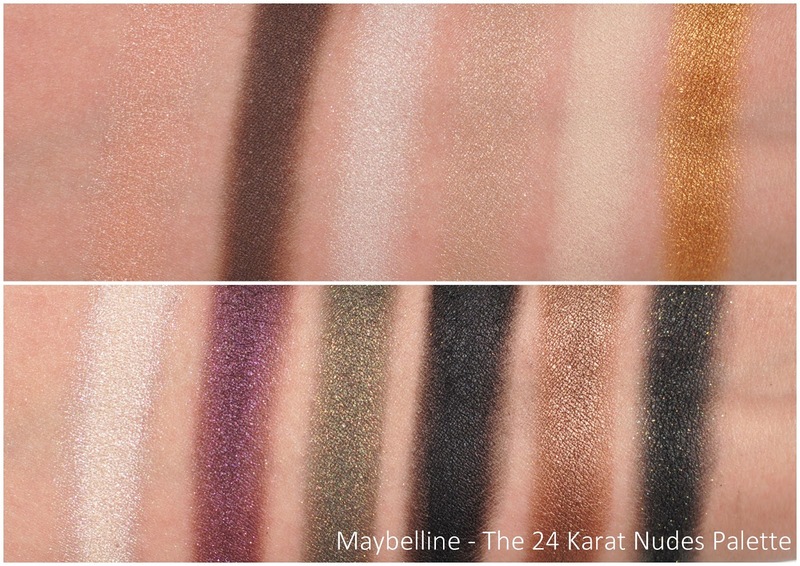 There are some different formulas used, the gold shade (last one row one) has an almost metallic like formula, while the black tone (no 4 row 2) is a matte. But even these are really well pigmented. When I tried it in an eyelook (with primer, always with primer) the pigmentation was as good as when swatched and really easy to blend too. The shimmery shades tend to have a little fallout and some shades like purple and green are a little less vibrant and shimmery when used on the eyes. This actually was my first Maybelline palette ever (What? 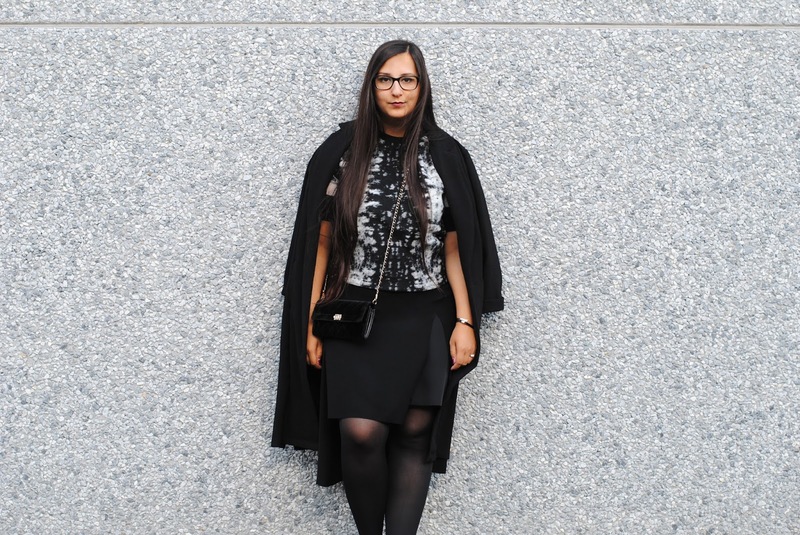 After so many years of blogging? Uhu, I know!) and price/quality wise this palette is worth it. 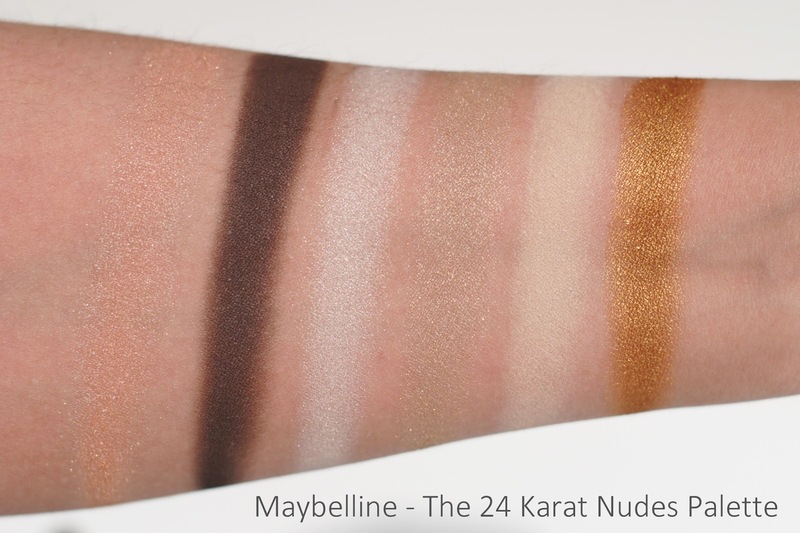 A good mix of wearable colors - from daytime to date time - and nice pigmentation. 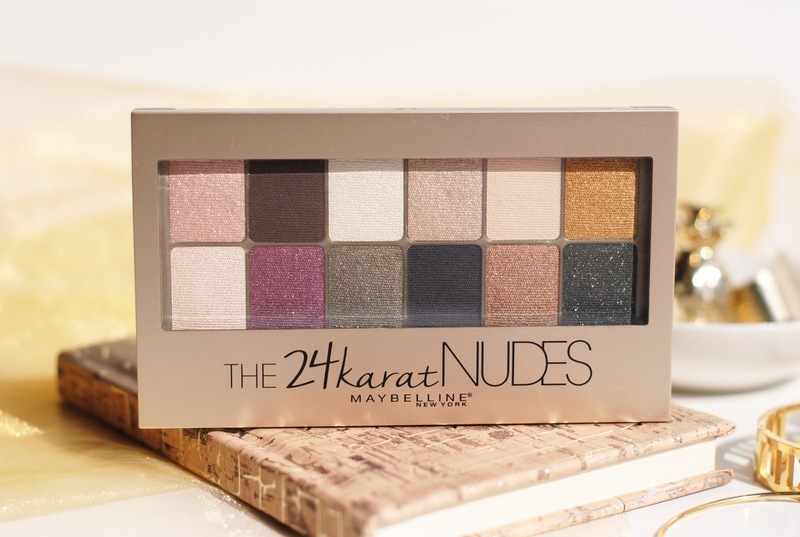 That's all you need from a palette. What do you think about this palette, do you like the colors? 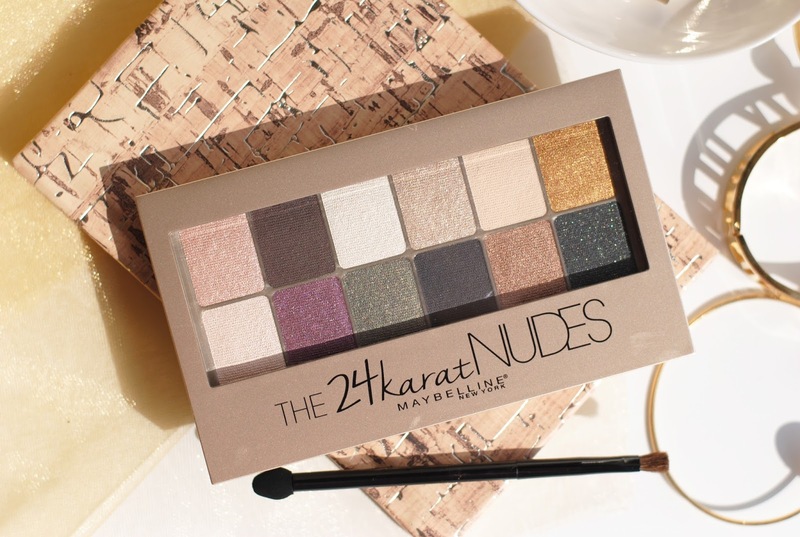 It's a palette with great colors that you can use every day. My favorite colors are the one in the bottom row, these look really good! How beautiful is that palette!!! I love the shades!!! 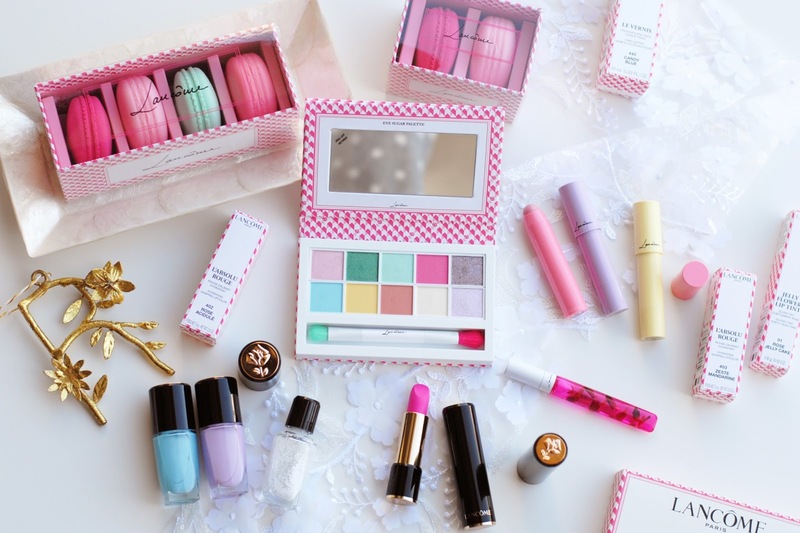 Ooh wat een prachtig palette! Voor die prijs ziet het er heel gepigmenteerd uit. Zo'n mooie swatches! Erg mooie kleuren ook!